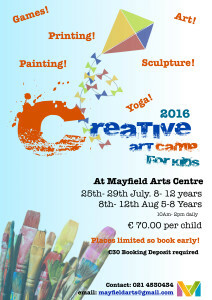 We are delighted to be running two creative art camps for kids again at Mayfield Arts Centre. 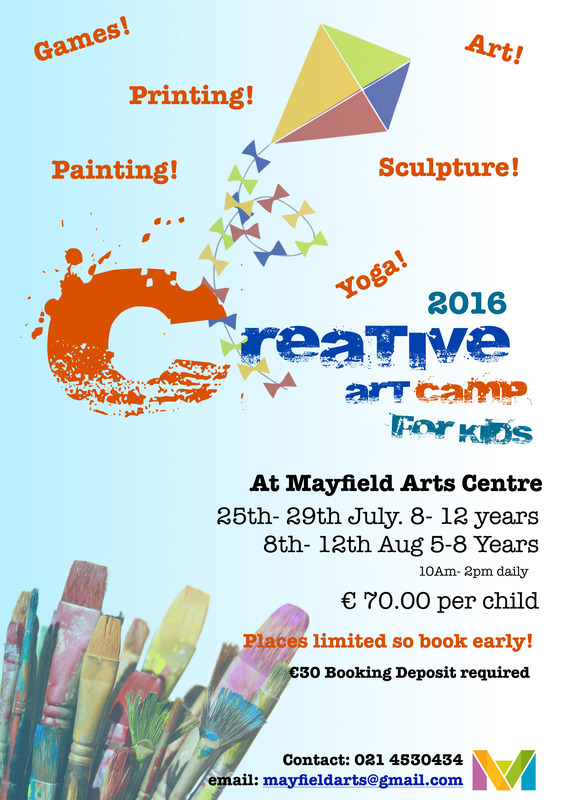 The art camps are running from July 25th – 29th for 8 to 12 year olds and from Aug 8th – 12th for 5- 8 year olds. Non stop creativity including printing, painting, sculpture, games & some yoga! Both camps are now currently full but check back for more art camps coming up during the year!